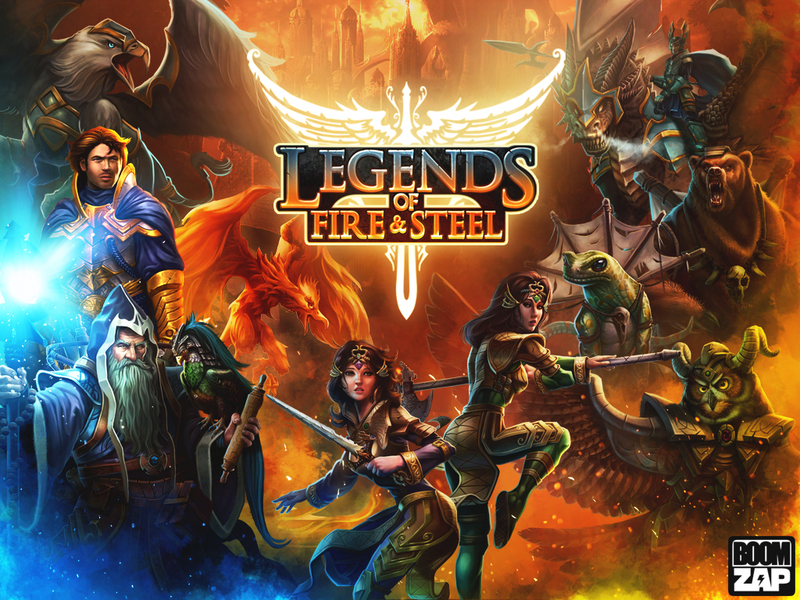 Legends of Fire & Steel is a classic territory capture strategy game designed for PC, Mac, and tablet play, aiming to blend the epic strategy of Civilization and the speed and controls of Risk. 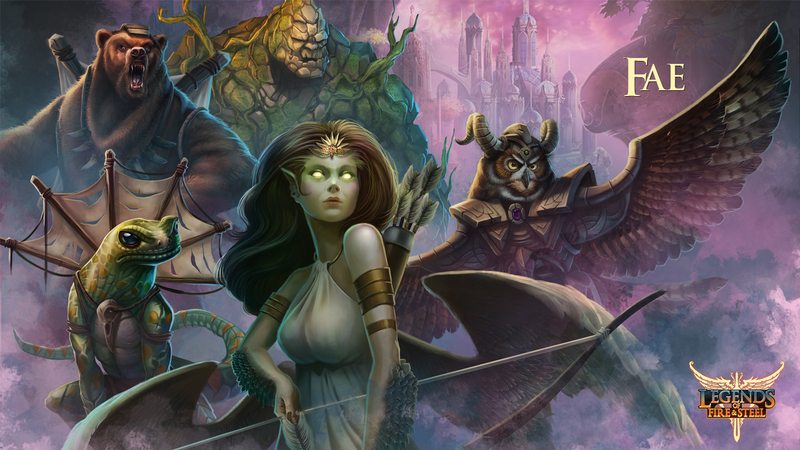 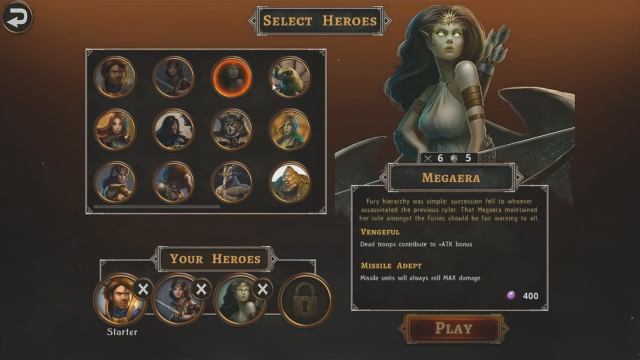 Variety of Heroes: Choose from a wide range of heroes with different abilities and advantages. 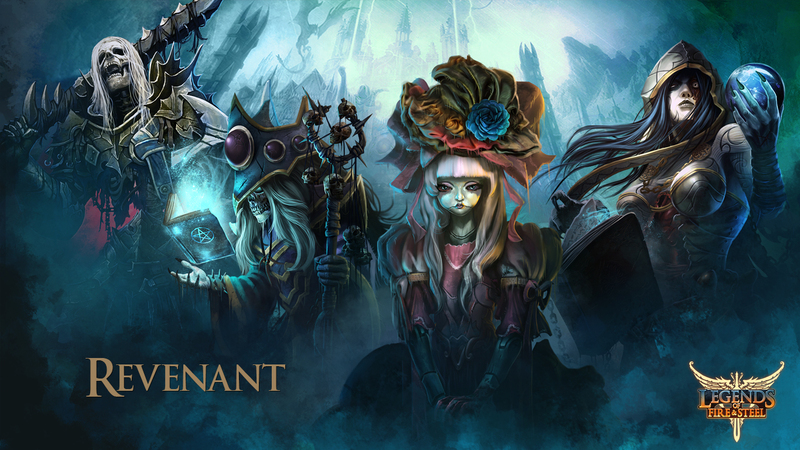 Single Player Campaign: Discover the story, unlock new maps and heroes, and discover new lands. 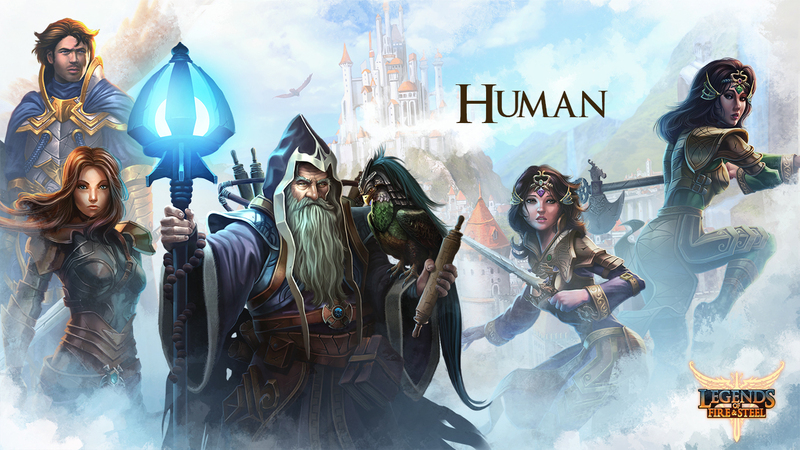 Simultaneous Multiplayer: Play in turn-based simultaneous play in casual and ranked modes, supported by friend, ranking, and leaderboard features. 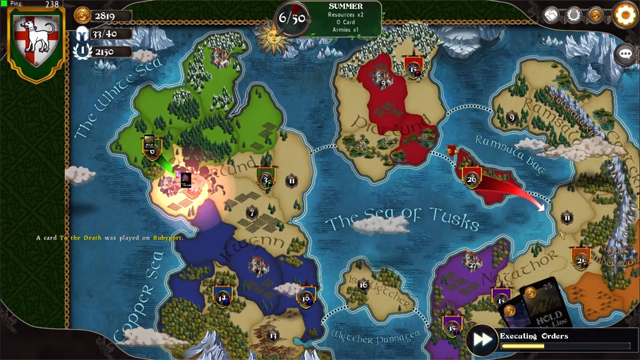 Coming in Q1 2016, Legends of Fire and Steel brings old school world conquest gameplay to mobile devices with real-time multiplayer possibilities. 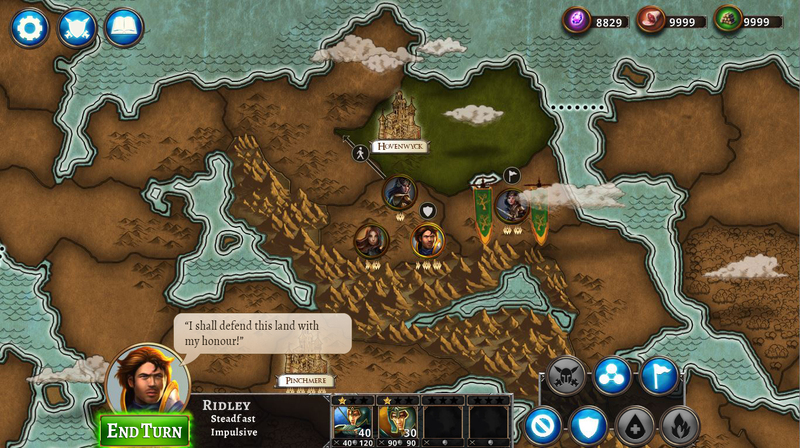 Legends of Fire & Steel is a turn-based multiplayer territory-capture game with board game mechanics.